Yeh Rishta Kya Kehlata Hai: Naksh humiliates Kartik: Suwarna revolts… Kartik and Naira have a moment when they meet at the Shagun rasam. They feel awkward and wonder if they still hold the same feelings after their divorce. She feels guilty to send him the divorce papers. The situational romance gets high. She doesn’t want to let Kartik know her feelings. She gets scared of the sparks and hugs him. Kartik gets happy with the moment. Lav and Kush feel bad by their divorce. Naksh advises Kartik not to keep meeting Naira, as that will hurt her heart. He asks Kartik to stay away when they got separated now. He tells Lav and Kush that few things get better after a change. Singhanias ask Kartik why did he come to give Shagun. Kartik tells them that he wanted to meet Mansi. Naira understands Kartik’s lie and wonders if he has come to meet her. Naksh doesn’t want Kartik to play with Naira’s emotions. 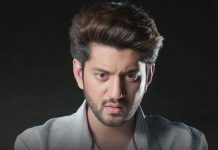 He gets rude towards Kartik. Suwarna vents out anger on the staff. She tells Manish that she wants to talk to Kartik once. Kartik fulfills the Shagun rituals. He tries to act normal with Singhanias. Naksh asks him to make a leave if his excuses are over. 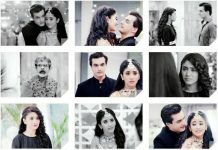 Naksh wants Kartik and Naira to regret for their divorce, since they didn’t listen to anyone before proceeding for the divorce. Kartik feels bad with Naksh’s rudeness. Naksh expresses his displease with Kartik’s visit after the divorce. He tells Naira that she should also try to avoid Kartik from now on. He doesn’t want Kartik to hurt Naira’s wounds. He asks Naitik to trust his decision so that they can protect Naira from sorrow. Kartik gets heartbroken. He realizes his mistake. Naira gives kachoris to Lav and Kush. Kartik gets happy to see her once again. 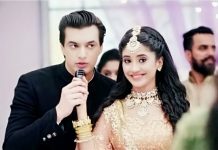 Kartik and Naira yearn for each other. Kartik eats the kachoris made by Naira and sheds tears. He starts missing her badly. Lav and Kush fake insult by their friends because of Kartik and Naira’s divorce. They get into a fight and call Naira for help. Kartik buys a gift for Naira. Kartik and Naira stop Lav and Kush’s fight and try to know the matter. The people rebuke Kartik and Naira for being a bad influence on the kids. Naira explains them that divorce isn’t any crime, its a personal decision of a couple taken mutually. She justifies her decision. Kartik tells them that nobody can pass judgment over their personal matters. He tells the people that divorced couples aren’t bad, they are quite strong to take such challenging decisions. 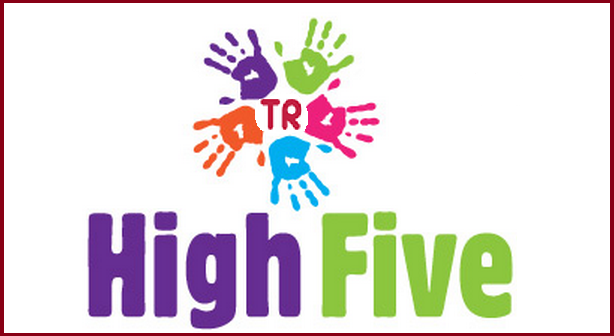 Naira asks the people to stop humiliating kids by losing humanity. She asks the kids not to be upset, as the team members isn’t worth them. She asks Lav and Kush to have their self-respect. She instructs Kartik to explain Lav and Kush about divorce. Kartik gives the gift to Naira and makes her smile. Kartik and Naira stay happy with each other’s gifts, while the elders get criticizing them. 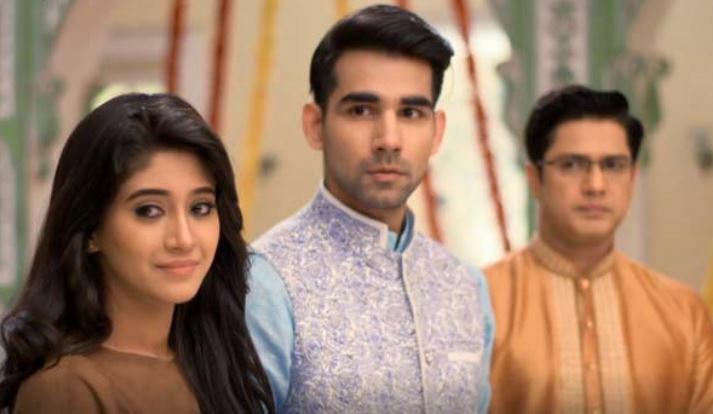 Naksh loses his cool to find Kartik with Naira again. He gets upset that Kartik didn’t respect his word. He insults Kartik. This makes Suwarna fight Singhanias again.